So finally my exam got over yesterday. The last paper was super easy. Like I told earlier, I was to have fun (and only fun) in the days to come. So exactly, for me fun would be watching movies. And this time, the movies won't be just chick flicks, girly, romantic or romantic comedies, but crime, war, thriller, adult, and the movies from the whole world. I have taken a large, crazy collection from my classmate, and I'm looking forward to watch it. Just yesterday I watched Bambi. It is seriously a must-watch. Though it is meant for kids, the direction is superb! The sound effects, the introduction of characters, and the visuals, of course, are something that everyone must notice while watching this movie. And if you have a little-someone, you definitely must watch this movie with her/him. I couldn't help but smile at every scene while watching this. It is a totally relaxing movie. I watched it yesterday while I was insanely tired and sleepy due to exams. The movie really calmed me down. 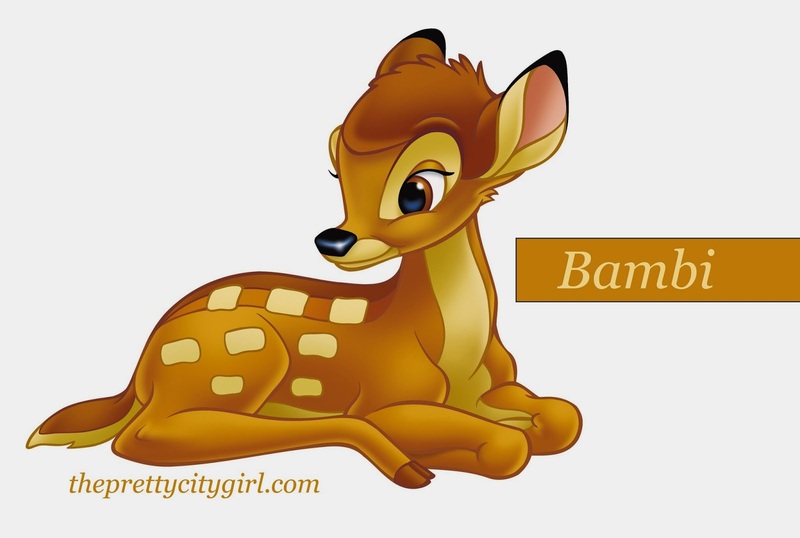 Bambi was released in 1942, and after 64 years, its sequel was released: Bambi II. I have to watch Bambi II as well. Have you watched Bambi or its sequel?